Bonita Kahn has been involved with Special Olympics for over 30 years at the local and state level. 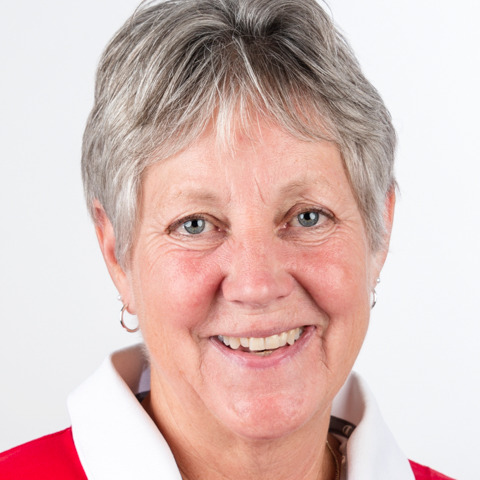 She has coached athletics during two other Special Olympics World Summer Games, and cross country skiing at five Special Olympics World Winter Games. She recently retired from teaching Physical Education and Adaptive Physical Education and is using her spare time to ski, hike, fish, and build log furniture. She is looking forward to an amazing adventure with the athletes and coaches in Abu Dhabi!